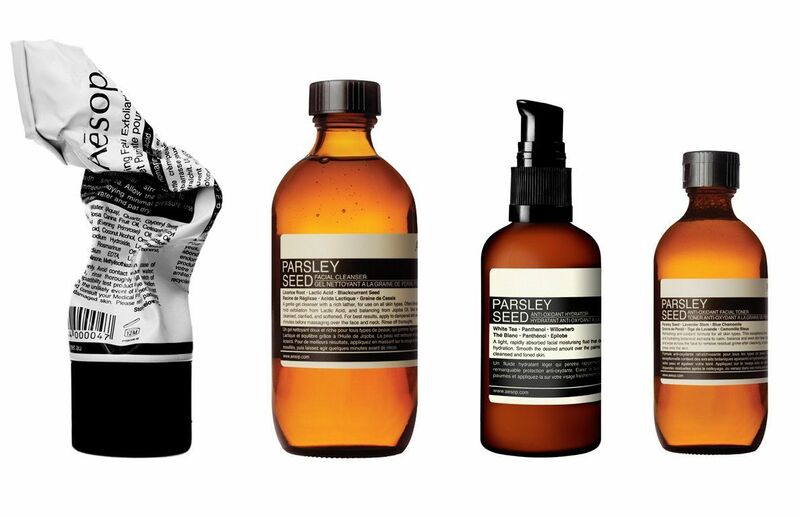 AESOP: hair, face and body beauty products. 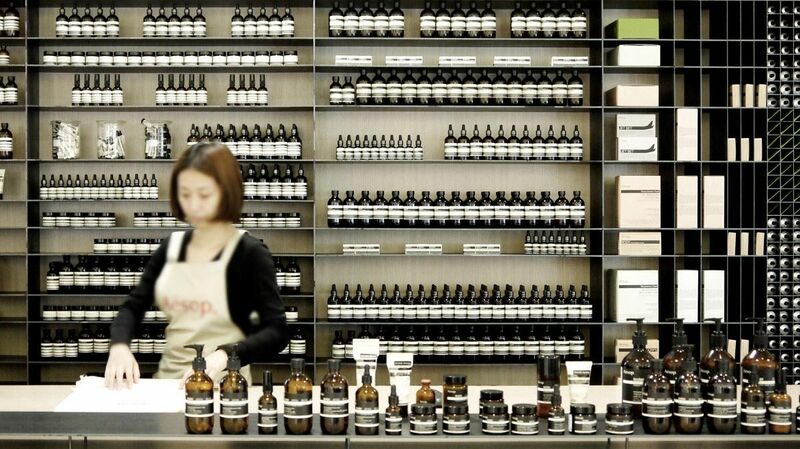 Aesop is an Australian glory since 1987. More than a company that produces products for skin, hair and body, Aesop is like a big alchemical laboratory where all the products are developed with a massive use of plant-based ingredients. Dennis Paphitis, founder of Aesop, really cares about details but also to life at large, taking into consideration the climate and environment. This is why all the products, from the content to the packaging, are eco-friendly. A lightweight hydrating formulation to balance and calm all skin types. Rich, fortifying hydration with a light texture, for normal to dry skin.